Very exciting day laying in front of me. 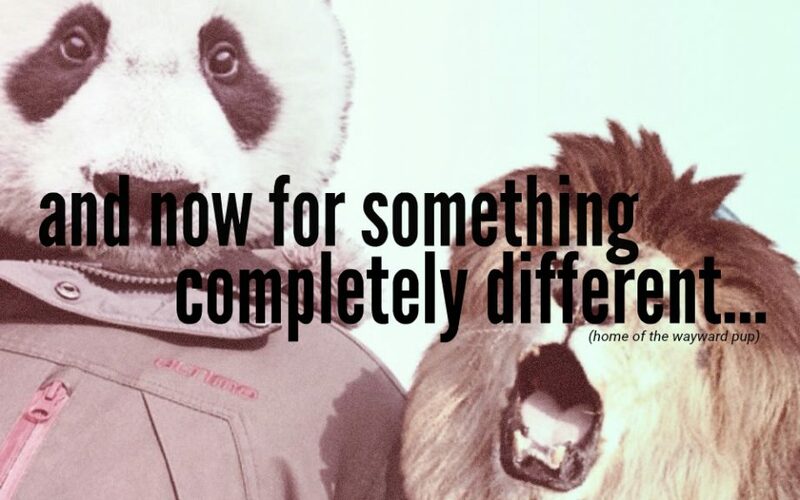 Or rather not actually exciting, but I feel tense, for some reason. My best friend came home on military leave again yesterday and I’m visiting her later today. In 30 minutes I’m going to my driving lessons, and I don’t know why, but I’m really stressed about it. I’ve been there several times, but for some reason I’m still kind of nervous. It sounds really stupid, but this really is my favourite as of late. I listen to it all the time and I’ve gotten such a huge crush on Portal again. I love everything about this song except for the length… it should be 3 hours long! 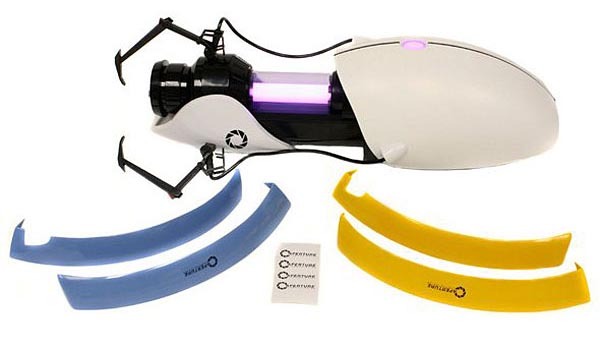 Speaking of Portal: I’ve pre-ordered a Portal gun from Amazon! Wow, I can’t believe I actually found someone who’ll ship to Norway. The Portal gun in question is one that you can customise yourself (like if you want P-Body‘s gun, you can and so on). The actual gun won’t be released until tomorrow and there’ll be another 2 days before they even start shipping, and then it’ll probably be two or three weeks before it actually arrives, but it really is worth the wait! Looking forward to showing you guys. The gun features all the four colours. This entry was posted in Music, Symphonious Thursday and tagged Driving lessons, Military, Music, P-Body, Portal, Portal gun, Symphonious Thursday, Video games. Bookmark the permalink.